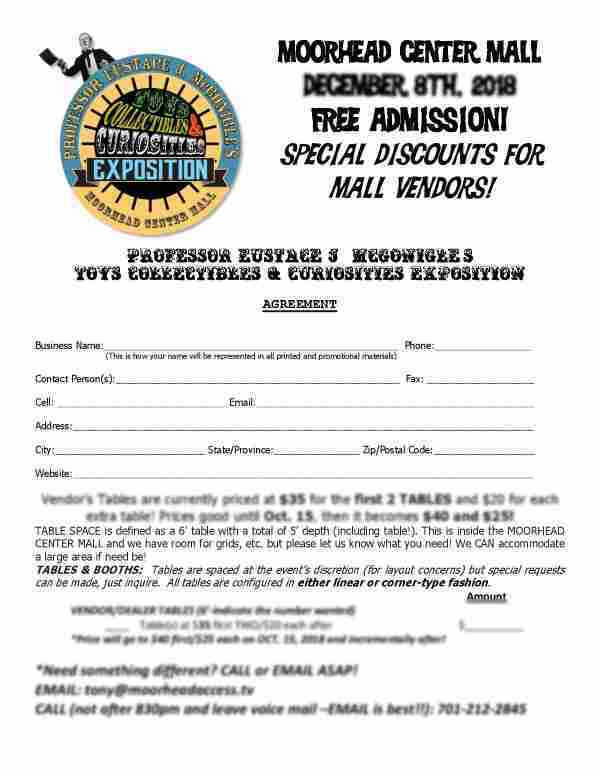 Professor Eustace J. McGonigle’s TOYS, COLLECTIBLES & CURIOSITIES EXPOSITION is a new vendor event featuring FREE ADMISSION, unique vendors and some fun surprises for all! Highlights include local and regional vendors of all things fun including: toys, collectibles of all kinds from vintage to modern, comic books, record albums, crafty items, assorted memorabilia and even diverse items like jewelry and other trinkets-not just all toys! Drawings will be held for door prizes each hour beginning at 11am thru the end of day and activities for kids will keep the little ones busy and entertained! There will also be a collection box and silent auction with all proceeds going to Sanford Children’s Hospital via their Extralife campaign! The TOYS, COLLECTIBLES & CURIOSITIES EXPOSITION (TCCE) is at the Moorhead Center Mall from 10am to 5pm on Saturday, March 30th 2019! TCCE is presented by ValleyCon and Red River Science Fiction & Fantasy, a non-profit, educational event and organization and also by Moorhead Community Access Media (501c3), ValleyCon has been utilizing popular culture to promote literacy and generate funding for other area non-profits for over 40 years. All charitable donations generated are donated to EXTRALIFE benefitting Sanford Children’s Hospital and 100% stays locally. Vendor space is still available (the mall is large!) 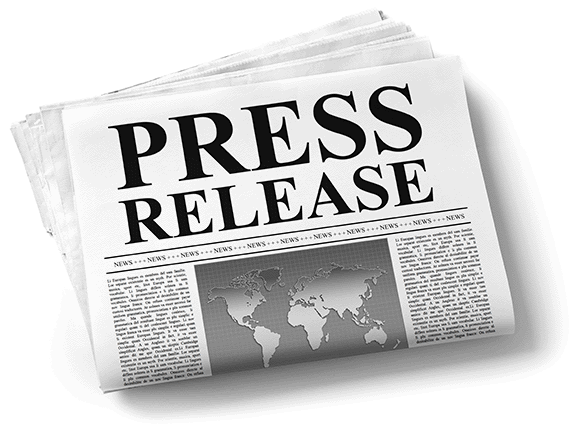 and interested parties are encouraged to contact us immediately as special deals are in place for a limited time. Mall doors open at 7:30am for walkers but the TCCE opens at 10am! FREE ADMISSION for all! Vendors can setup at 7:30am and we will provide security during setup as the mall will be open for walkers at that time. The Exposition will officially open at 10am and run til 5pm, Saturday March 30th 2019! 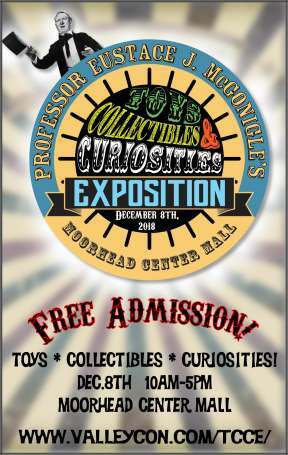 Join us for a new, unique holiday event for all, Professor Eustace J. McGonigle’s TOYS, COLLECTIBLES & CURIOSITIES EXPOSITION, December 8th at the Moorhead Center Mall!